"My new door looks great. Our house stands out now like it never has before." 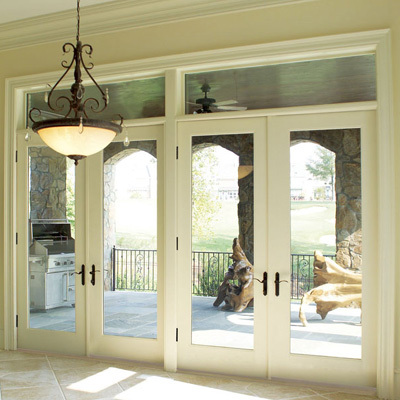 "The French doors on our deck are great. Thanks!" "The crew worked quickly and efficiently to get the project done on time." "Everything looks great. The windows are beautiful and the door really looks perfect"